Swansea City have announced the signing of Jordan Ayew from Aston Villa in an exchange deal with Neil Taylor going in the other direction. Ayew, a 25-year-old forward, is at the Africa Cup of Nations with Ghana, who play in the semi-finals on Thursday. His brother, Andre, played for Swansea last season. "I'm sure his brother has given him the inside track on the club," Paul Clement, the Swansea head coach, told swanseacity.net. "He is a very good acquisition. He’s versatile and dynamic to attack the lines and get in behind defences." 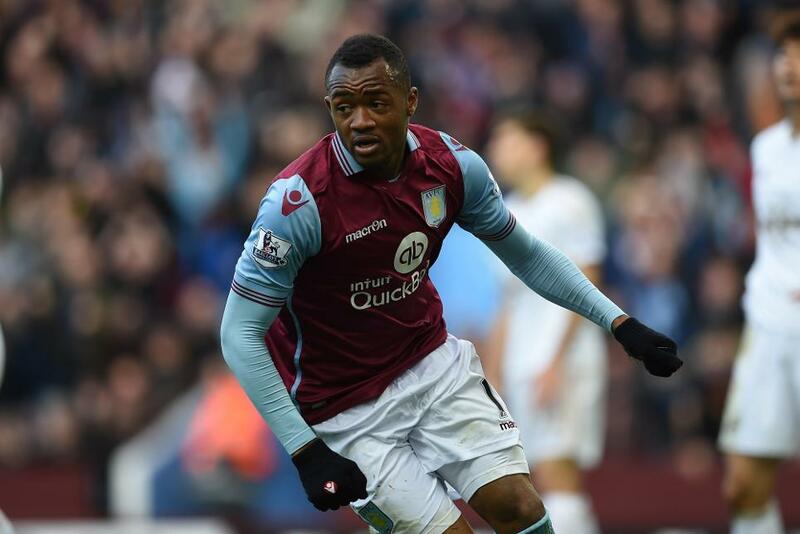 Ayew played 30 matches in the Premier League last season for Villa, scoring seven goals. Taylor leaves Swansea after 131 PL appearances for them.